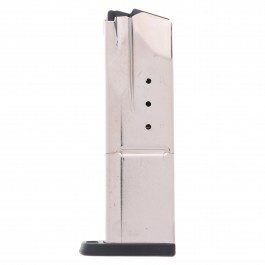 This is a COMPACT STAINLESS Metalform 8-round magazine with Welded Base & Round Follower for Officer 1911 pistols in .38 Super. 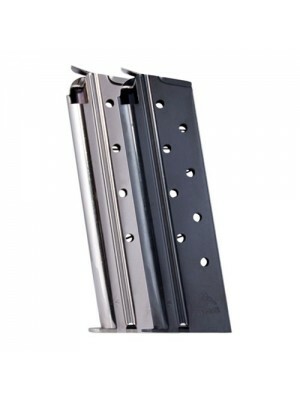 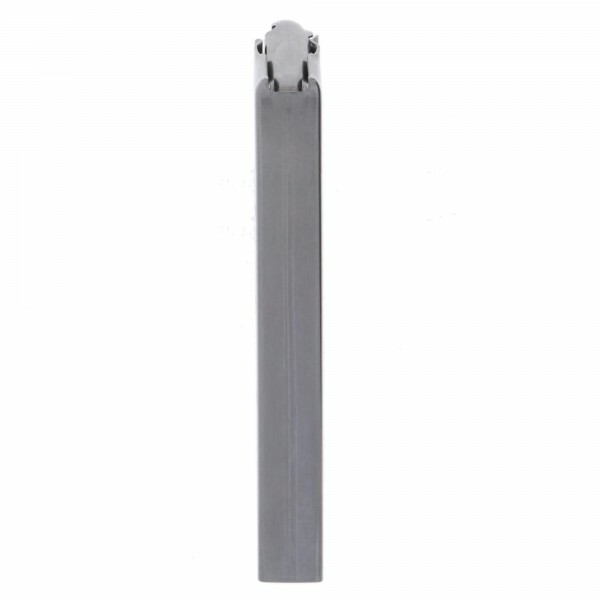 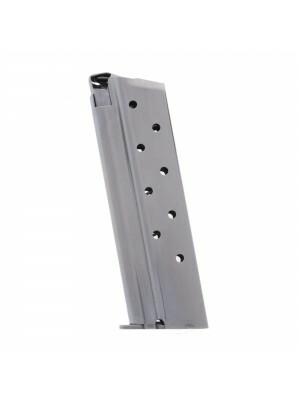 Combining stainless steel construction with rugged internals and wide-cut witness holes, these Metalform magazines are an upgrade in style and reliability for your Officer 1911. 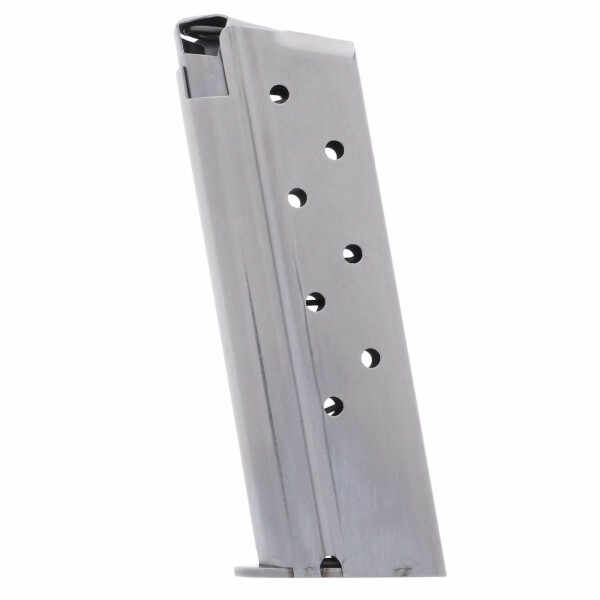 Metalform supplies high-quality 1911 magazines to major OEM brands like Colt, Kimber, and Smith & Wesson. 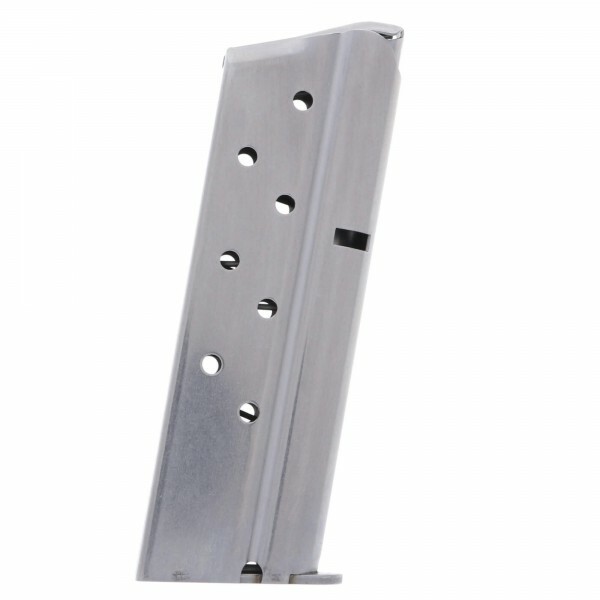 Proven over a half-century in service with the defense industry, Metalform magazines are the only aftermarket choice for your 1911 pistol. 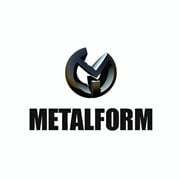 Metalform magazines are all made in America and designed to meet or exceed most factory standards for fit, function and reliability. 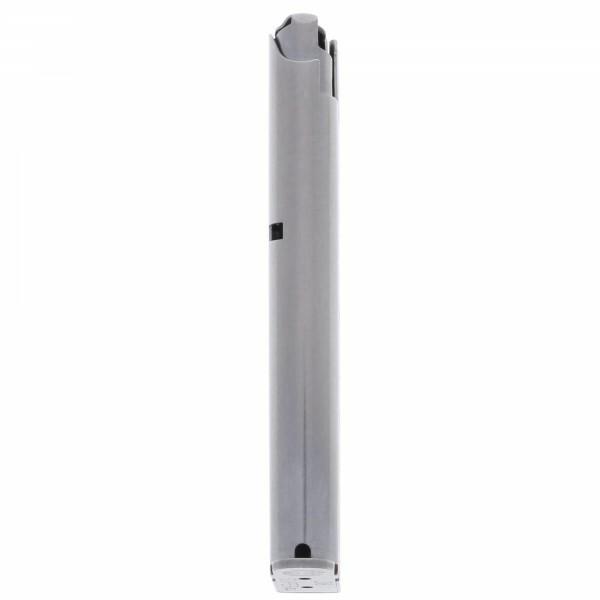 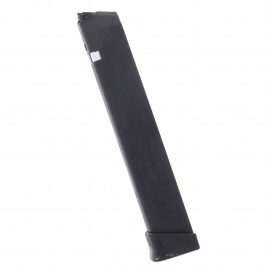 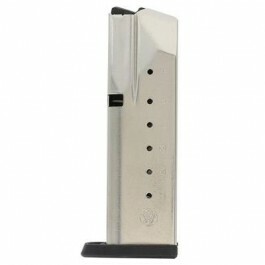 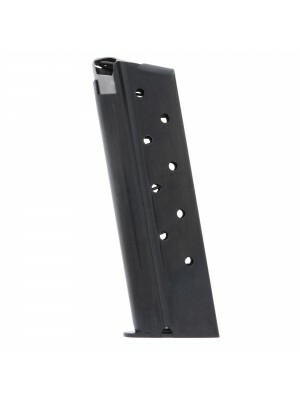 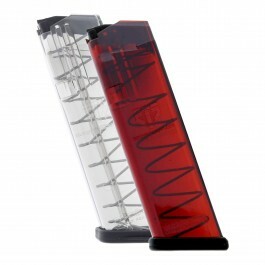 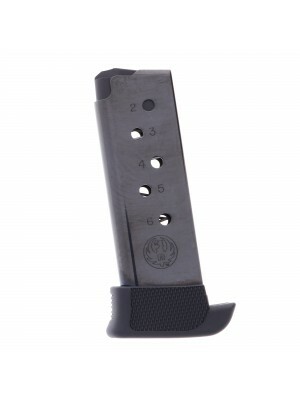 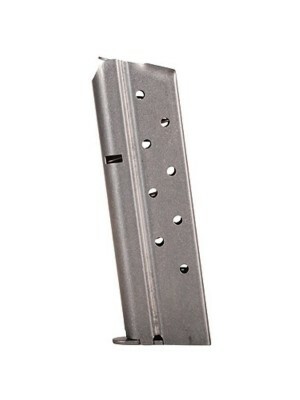 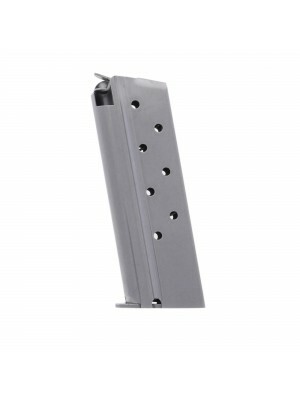 Pick up a few Metalform magazines for your Officer 1911 pistol today!